For 22 years Heat Safe Industries has been a highly rated Calgary Fireplace Repair company. Homeowner safety is our primary concern, followed closely by our customer service. From Fireplace Repair, to Maintenance and sales – look to Heat Safe. 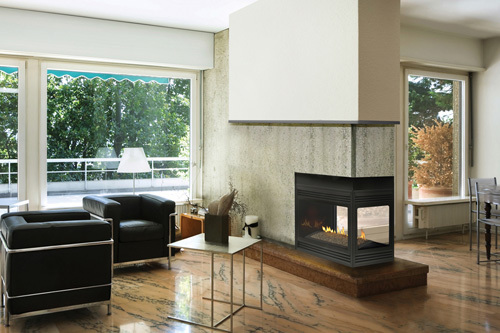 Heatsafe Industries concentrates on service and maintenance needs for gas fireplaces including fireplace inspection, annual maintenance and repairs. Do you need fireplace repair or to book a fireplace maintenance call? Heatsafe services Calgary, Okotokos, Airdrie, and surrounding areas. Simply call or text us at (403) 813-8398 or email us via our online form. For the most immediate response, please call or text us. Typically Bill, the owner, will answer – or he’ll call back as quick as possible. We can discuss your problem, answer your questions and schedule a visit. 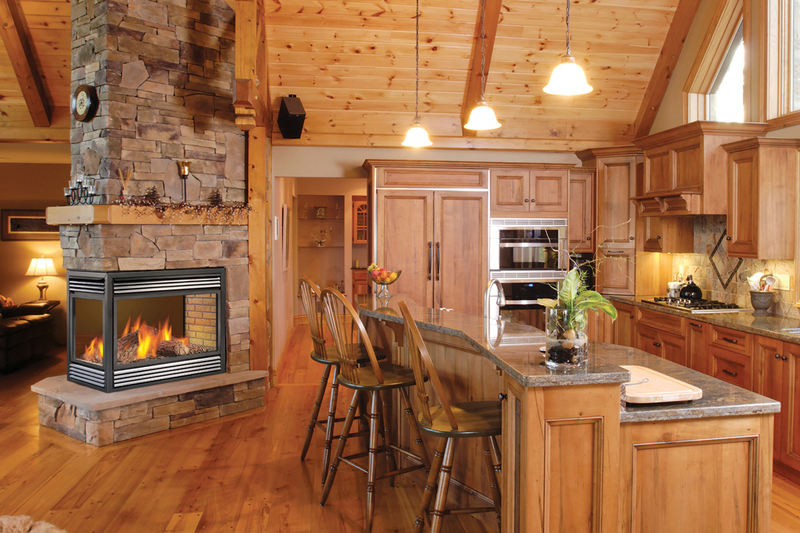 Heat Safe is an owner-run Fireplace Repair, Maintenance, and Installation company. We stand behind our work, and we’re here to help you with your fireplace related needs. Did you know? Gas fireplaces need annual maintenance! The various components that make up a gas fireplace, including the gas valves and lines, need to be inspected, tested, cleaned and adjusted annually according to factory specifications to ensure that the unit is working efficiently and safely. A fifteen point inspection and winterization program is recommended and can be performed before, during or after the fireplace season. This program is a series of inspections, tests and adjustments made to ensure that your gas fireplace is operating at it’s peak and safest performance level. Remember, regularly scheduled service will enhance the life span of your gas fireplace or log set, save you money on costly repairs, provide peace of mind from leaks, and keep your unit burning efficiently and looking beautiful. Senior and off season discounts available – please inquire. Hi Bill, thank you so much for your excellent and prompt service at our rental property today. It is refreshing to know that there are still very honest and excellent people like yourself that are not just concerned about money but that the quality of their work comes first. If you ever require a reference or wish to post this on your website please feel free to do so . We have a number of rental properties that have gas fireplaces that will require servicing in the future and we will be sure to call you again. 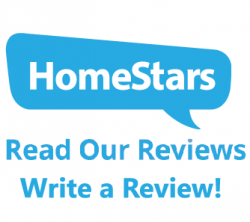 We’re proud to be ranked 9.9/10 on Homestars! To book a service, for maintenance, or to discuss installation. Please click the box below prior to sending your request. Copyright 2019 Heatsafe Industries Ltd. | All Rights Reserved.